Students will perform either Friday afternoon/evening or Saturday morning. Please keep both dates open until information comes home from Mrs Sandman. At this level, our focus is placed on ensemble playing both in large group and small groups. Kimpton students receive 45 minutes of band instruction each day. There are two concert bands: the Seventh Grade Band and the Eighth Grade Band. Both bands participate in OMEA Adjudicated Events (Large Group Band Contest) and many students may participate in the OMEA sanctioned Solo and Ensemble Adjudicated Events. As part of the Kimpton Band Program, students participate in a high school football halftime show with the high school marching band and parade as part of the homecoming festivities. This is an extremely exciting and fun event for the middle school students and their parents. 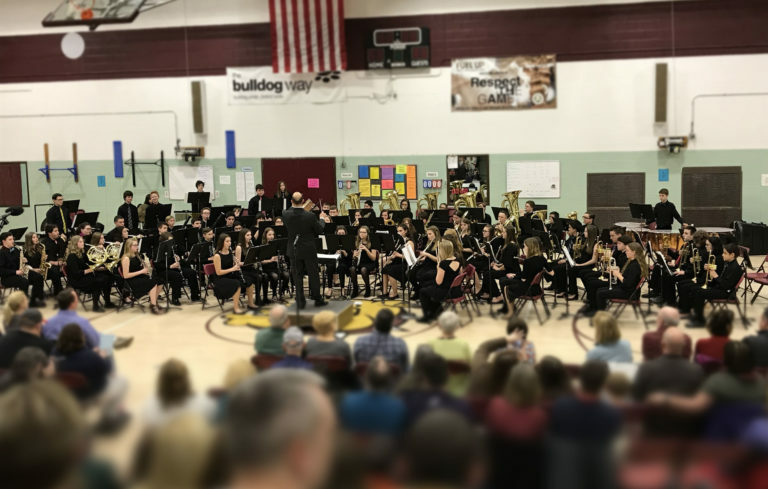 After the brief marching band experience, the Kimpton Bands have three concerts in a concert band, sit-down atmosphere, conducted in the months of December, March, and May. Kimpton’s award winning Jazz Band is an ensemble meeting one to two nights a week after football season. 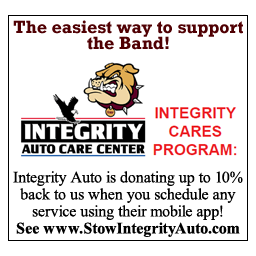 They participate in three to four performances locally and typically one at the national level. Students are invited to participate by chair placement in a band and audition for rhythm section players. 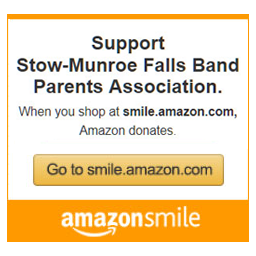 Copyright © Stow-Munroe Falls Band Dept.